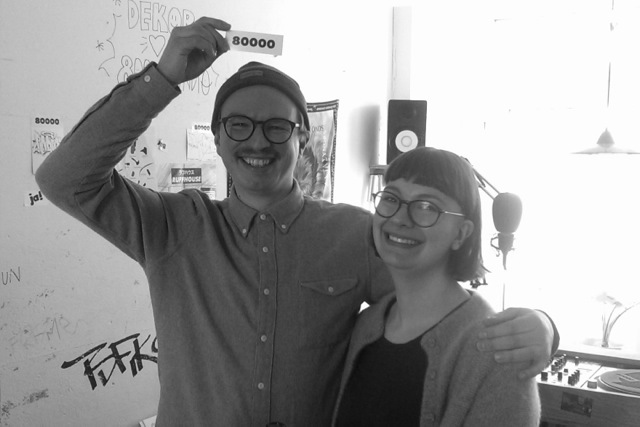 Weed Beats is a monthly radio show hosted by Sarah (who also djs under the name ‚Essika‘) and Andi. Both have been very active in Munich’s electronic music scene for years, so they run the label ‚Tuesday Slump‘ and the DJ & producer duo ‚Jelly3000′ together for example. However, in their show the two want to concentrate on relaxing sounds, a little bit away from the usual club music – mainly from the area of Reggae, Dub and Afro music, but also anything in-between and beyond. Usually the 1st hour is filled with tracks from their record collection and the 2nd hour is left to feature interesting mixes, artists and labels.